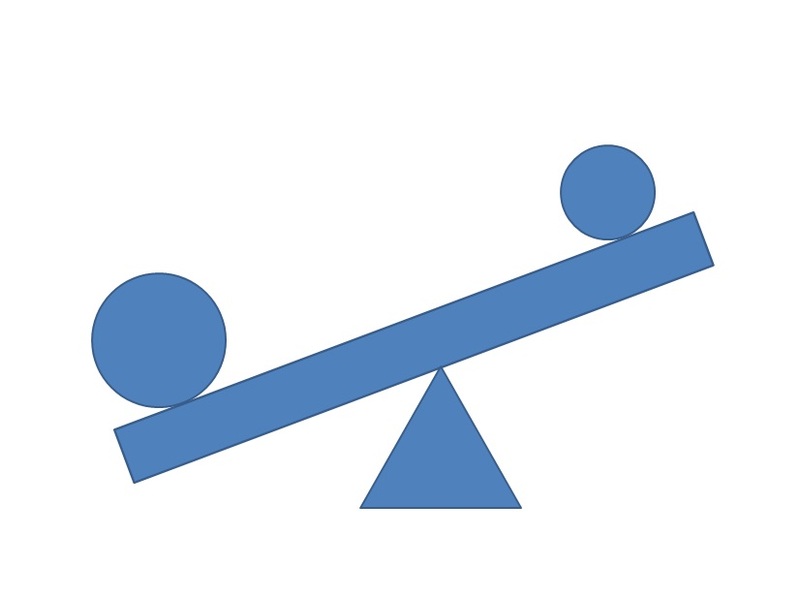 Meaning of Disequilibrium in Balance of Payment. Though the credit and debit are written balanced in the balance of payment account, it may not remain balanced always. Very often, debit exceeds credit or the credit exceeds debit causing an imbalance in the balance of payment account. Such an imbalance is called the disequilibrium. Disequilibrium may take place either in the form of deficit or in the form of surplus. Disequilibrium of Deficit arises when our receipts from the foreigners fall below our payment to foreigners. It arises when the effective demand for foreign exchange of the country exceeds its supply at a given rate of exchange. This is called an 'unfavourable balance'. Disequilibrium of Surplus arises when the receipts of the country exceed its payments. Such a situation arises when the effective demand for foreign exchange is less than its supply. Such a surplus disequilibrium is termed as 'favourable balance'. Causes of Disequilibrium in Balance of Payment. Most countries experience an increase in the population and in some like India and China the population is not only large but increases at a faster rate. To meet their needs, imports become essential and the quantity of imports may increase as population increases. embarked upon planned development programmes require to import capital goods, some raw materials which are not available at home and highly skilled and specialized manpower. Since development is a continuous process, imports of these items continue for the long time landing these countries in a balance of payment deficit. When the people in the less developed countries imitate the consumption pattern of the people in the developed countries, their import will increase. Their export may remain constant or decline causing disequilibrium in the balance of payments. discrepancy in the country's balance of payments. Business fluctuations introduced by the operations of the trade cycles may also cause disequilibrium in the country's balance of payments. For example, if there occurs a business recession in foreign countries, it may easily cause a fall in the exports and exchange earning of the country concerned, resulting in a disequilibrium in the balance of payments. will increase imports and reduce exports causing a deficit in balance of payments. facilities of the developing countries have pushed them into huge deficits. Due to speculative reasons, countries may lose foreign exchange or gold stocks People in developing countries may also shift their capital to developed countries to safeguard against political uncertainties. These capital movements adversely affect the balance of payments position. Due to globalisation there has been more liberal and open atmosphere for international movement of goods, services and capital. Competition has beer increased due to the globalisation of international economic relations. The emerging new global economic order has brought in certain problems for some countries which have resulted in the balance of payments disequilibrium.